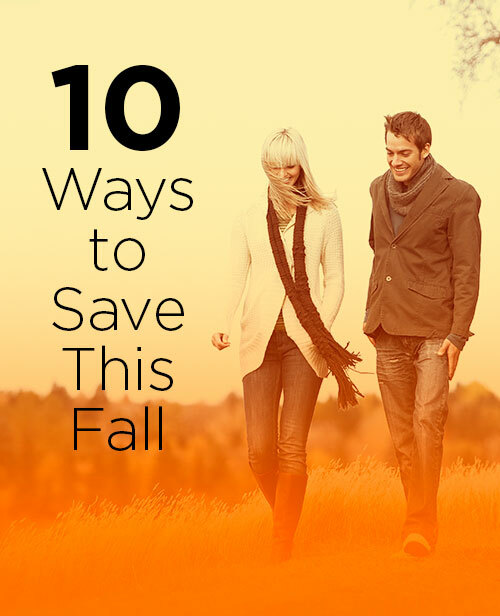 A recent survey revealed this shocking fact: 40% of Americans have $500 or less in savings. If an emergency were to happen – like a broken washing machine or flat tires – nearly half of the adults in America would be hard-pressed to cover those costs. And that 40% includes people with large 401(k)s and big houses, too! Looking to change your financial situation? Building an emergency savings is crucial to protecting your family against everyday mishaps – and is a first step in building wealth. We asked our Facebook fans to give us their best tip for holiday shopping, and they delivered. 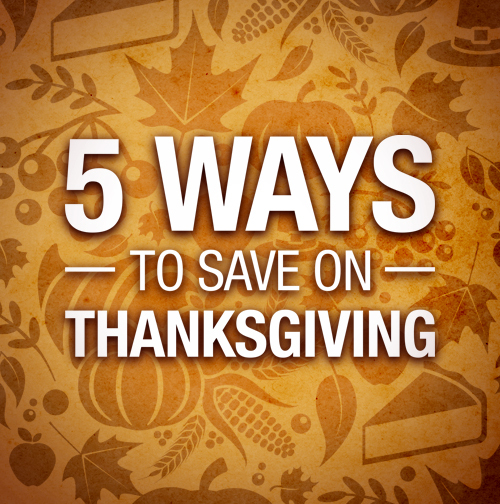 Small changes can lead to big savings, and they had great ideas on how to shop smart during the holidays. 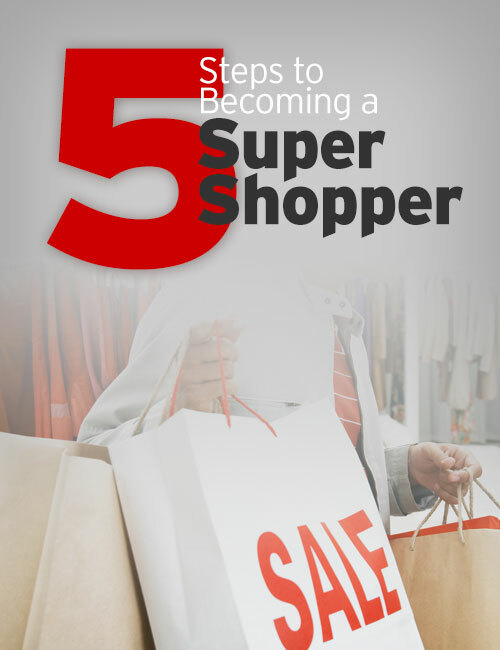 We compiled some of the best advice to create these five easy steps to becoming a super shopper! Step 1: Figure out how much money total you can spend on gifts. Instead of deciding on the amount you’ll spend on each person of your gift list, start by figuring out exactly how much you can spend on all of your gifts. Be realistic about what you can actually afford. One person suggested saving all of your loose change during the year and adding it to your gift budget at the end of the year. Chances are high that you’ll save more than you’d expect! Step 2: Make a list of everyone you need to buy a gift for. Once you know how much you can spend, make a list of everyone you need to buy a gift for this year. Our smart shoppers noted that going into stores without a plan is often what gets people off budget. Having a list in hand while on the hunt for presents can help you focus and stay on target. Step 3: Budget what you are going to spend for each person. Go back to your original budget – the total amount you could spend on everyone – and now decide what you’re going to spend on each person on your list. You don’t have to stick to this exactly, but it helps guide your spending. For example, you might budget $30 for Grandma. If you find the perfect gift for her and it happens to be on sale, then count that as a shopping success! You got her a great gift, and you saved money. 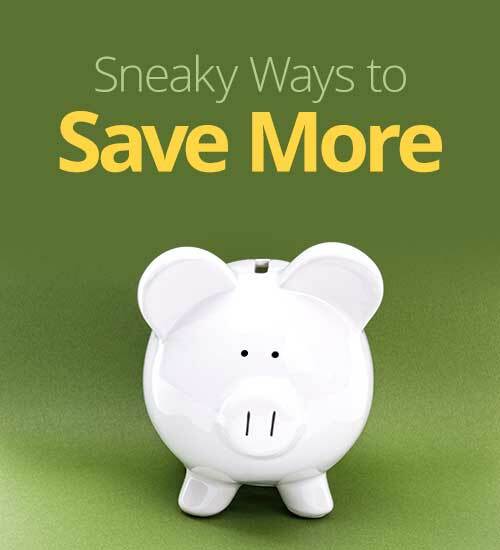 You don’t have to spend exactly what you budgeted – just make sure you don’t spend more. Step 4: Total it all up and make sure you’re within your limit. Along the way, keep a running total so that you can be sure you’re within your limit. Don’t wait until the last minute! Keep track as you shop so that you can make any necessary adjustments along the way. Step 5: If you can’t afford it, you shouldn’t be buying it. Get creative and come up with something else! The most common advice – don’t buy it if you can’t afford it. You don’t want to dig yourself into debt trying to buy gifts for the holidays. It’s truly the thought that counts, and some of the most meaningful gifts won’t cost you anything but time. For example, want to treat your mom to something nice but don’t have the money? Give her the gift of your time and hard work – write her a note that lets her know that you’ll clean her house from top to bottom. That’s just one example, but there are numerous ways you can shower someone with love without spending a dime. What’s your best holiday shopping advice? Share in the comments! Label your accounts. Did you know that people who assign specific goals to savings accounts put away 31% more than people who don’t?1 It’s true! Use photos to stay motivated. Got something specific in mind? Try using a picture of what – or who — you’re saving for to keep your eye on the prize. Keep it on your computer or in your wallet – wherever it will be most useful in the battle against impulse buying. Hang out with frugal friends. Spend time around people who are trying to save money, and some of their attitudes and ideas are bound to rub off on you. Conversely, limit time spent with big spenders. Autopilot your savings. Make saving automatic by setting up regular balance transfers to your savings account. When your money doesn’t appear in your account, you are less likely to spend it.